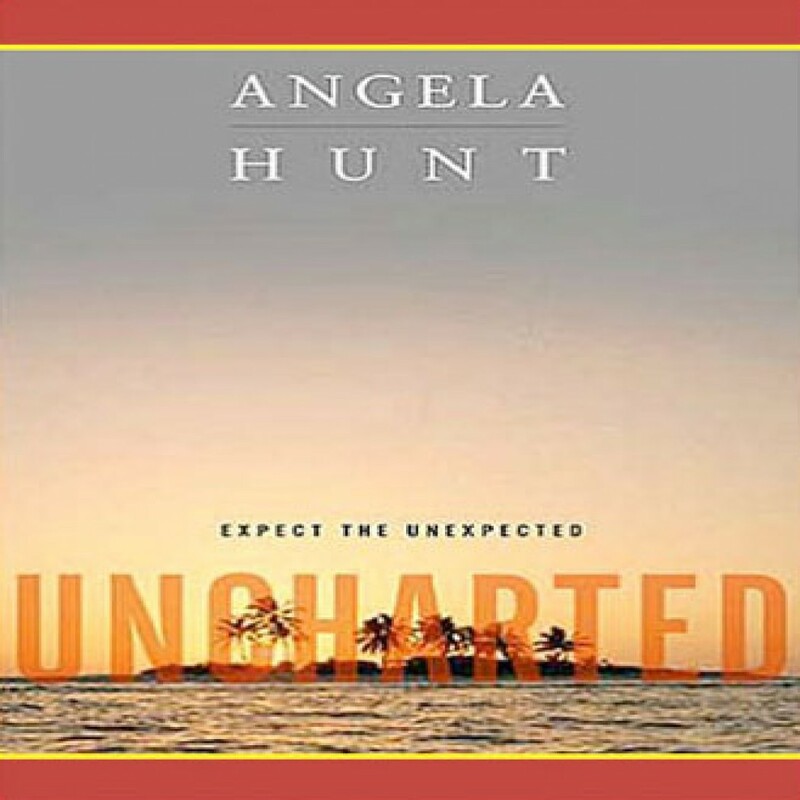 Uncharted by Angela Hunt Audiobook Download - Christian audiobooks. Try us free. Christy Award-winning author Angela Hunt delivers an unforgettable, critically acclaimed tale that explores how materialism, beauty, and prestige often mask reality.